If you plan on going to Mardi Gras, you have to bring one of these awesome shot glasses! Laissez les bons temps rouler! 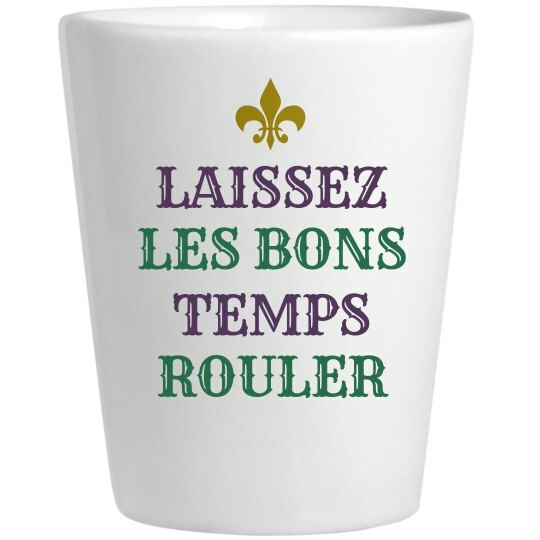 Let the good times roll this Mardi Gras with this awesome shot glass.